We've had very good results with these papers. Use the Ink Jet Papers with most any inkjet printer around. If you need white in the decal, choose the white paper (it has a white background that you can print other colors over), otherwise use the clear. The Ink Jet Paper needs to be coated with a clear spray (such as Krylon Crystal Clear) before application. 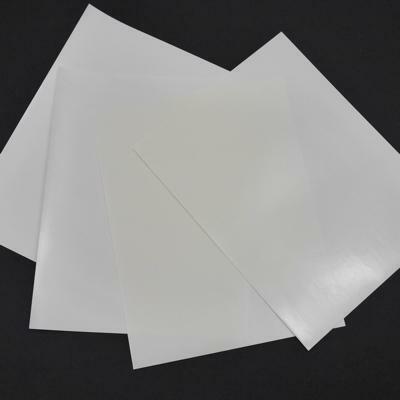 If you have a laser printer, you can choose the Laser Paper, which does not require coating before using. All sheets are 8.5" x 11" and comes with instructions for use. 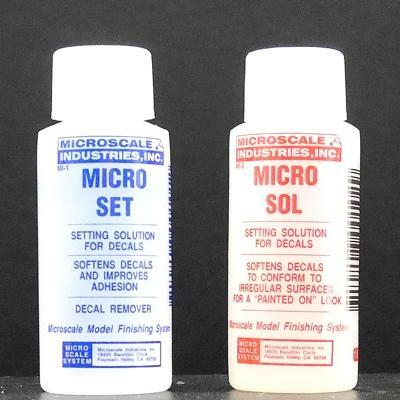 You can read the instructions for using the decal papers by clicking here.